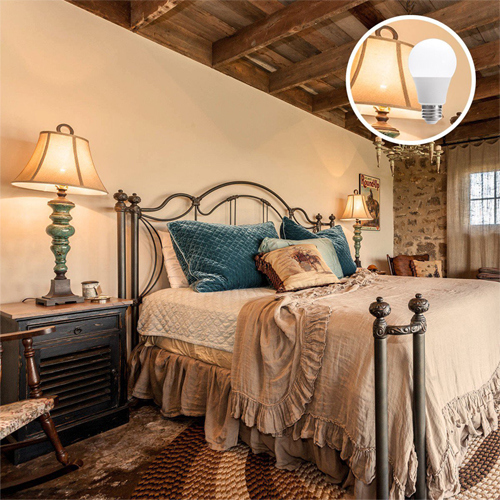 LESS POWER-HUNGRY--Save electricity bill compared to traditional light bulbs. Replace aÂ 40w traditional light bulb by aÂ A19 LED 6W LED. EXCELLENT PERFORMANCE--Warm white 2700K, give off aÂ warm illumination,500 lumens, Not Dimmable. EASY TO INSTALL--Standard A19 shape with screw base (E26). Dimension of this LED light bulb: 108*60mm. 1. 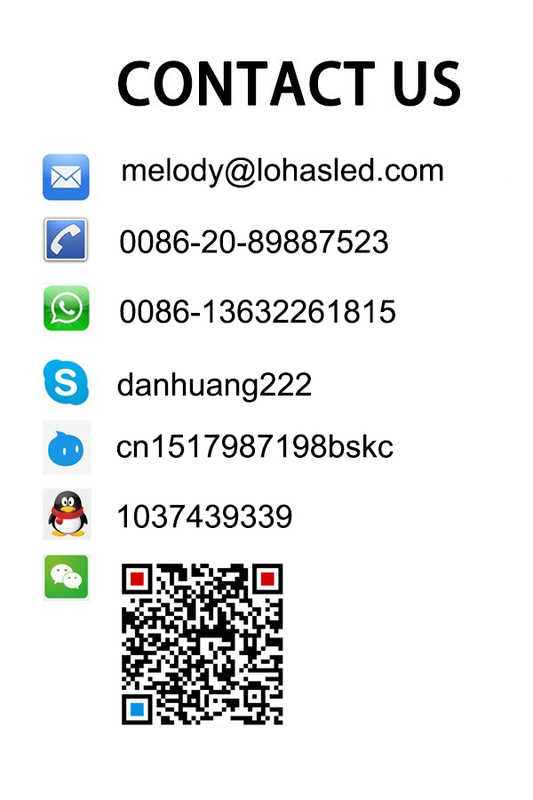 Established in 2003, more than 13 years experience in LED Fileds. 2. Customers in more than 120 countries and areas. 3. Original manufacturer,Â OEMÂ for great brand in Europe and America. 4. 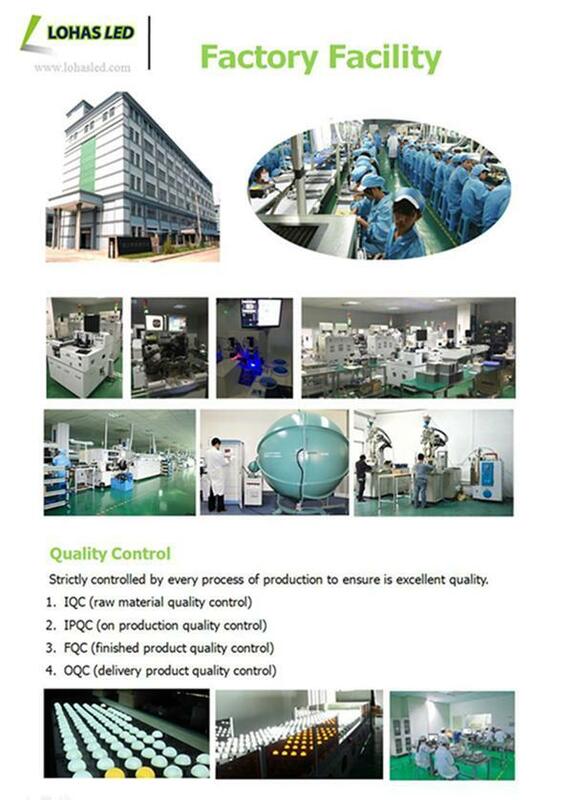 Factory located in World Lighting Center--Guzhen, Zhongshan City, China. 5. Office Building &Â Warehouse in Guangzhou. 6. Pressional RÂ & DÂ team and technical support. 7. Promptly after sales service. 8. "Lifestyles of health and sustainability" is the way that we highly recommend.